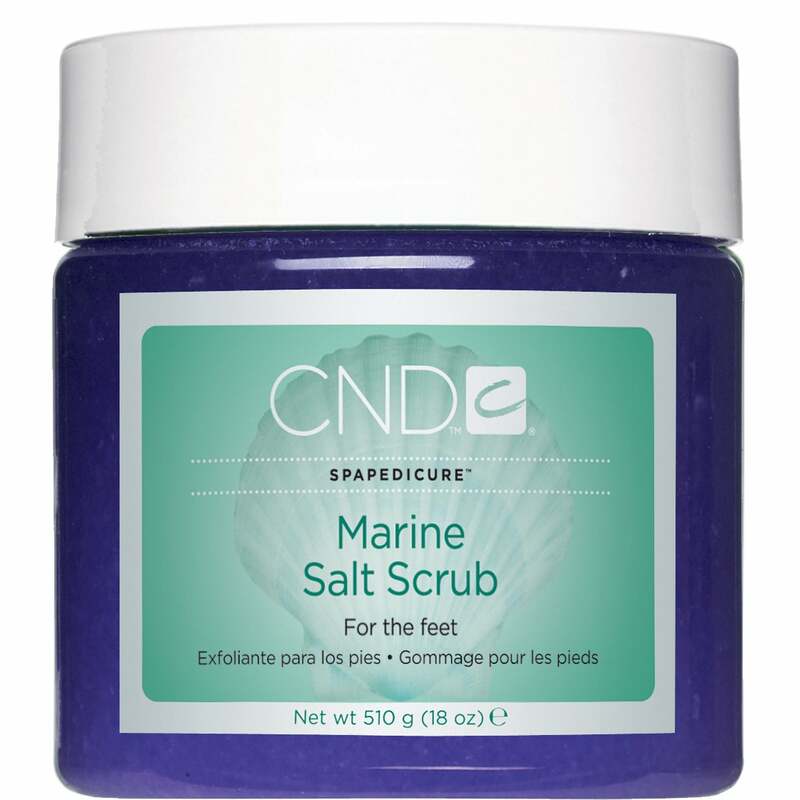 A uplifting salt scrub that gently polishes the skin give it a good shine, leaving it look hydrated. The scrub conditions the skin, removing any dead skin. Can be used for feet, legs and all over body use.